Take US-45 North to Kewaskum. Travel about 4 miles into Dundee. Hwy 67 will make a sharp turn left. Continue on Hwy. 67 for about 3 miles and turn right onto Boy Scout Road. Follow Boy Scout Road until you reach a gravel road. 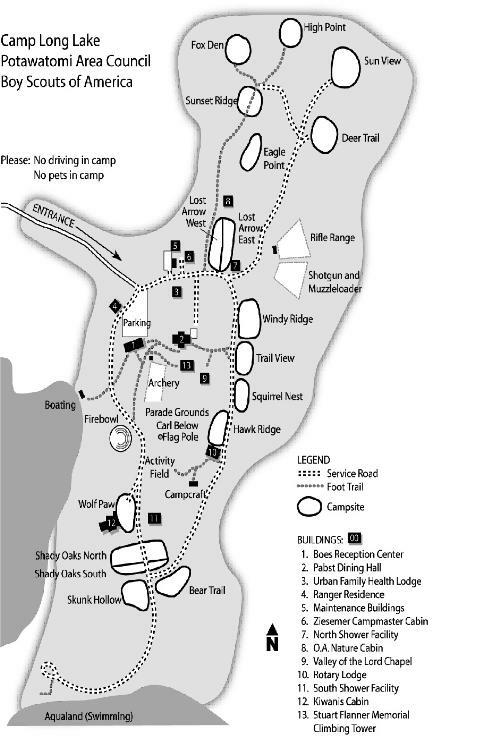 Continue on gravel road until you reach the camp parking lot. 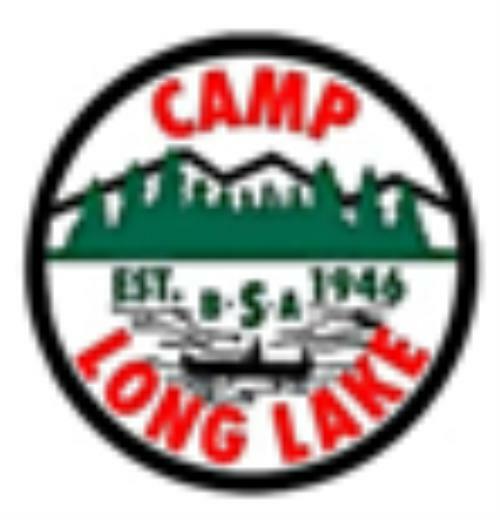 Visit our FORMS & FLYERS page for Camp Long Lake permission slips, health forms, merit badge schedules, etc.